I love this app. 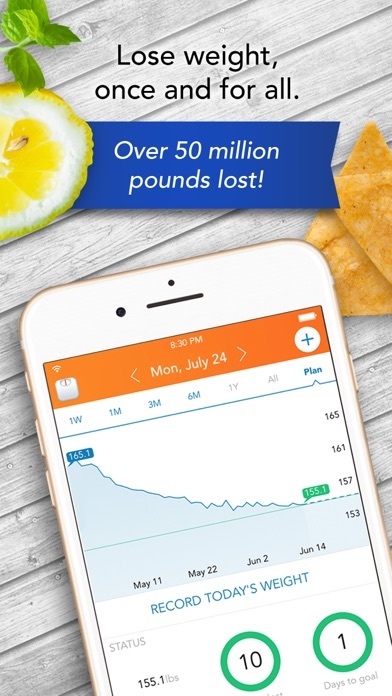 I have been doing weight watchers for years and someone on the Weight Watchers social app mentioned this app. It is so much better and way less expensive! Love the way it gives me calories for exercise and automatically syncs with my Apple Watch. My only wish is that the social app worked like the weight watchers app and Facebook where you can add pics and see what others are posting. Been using this app for years. 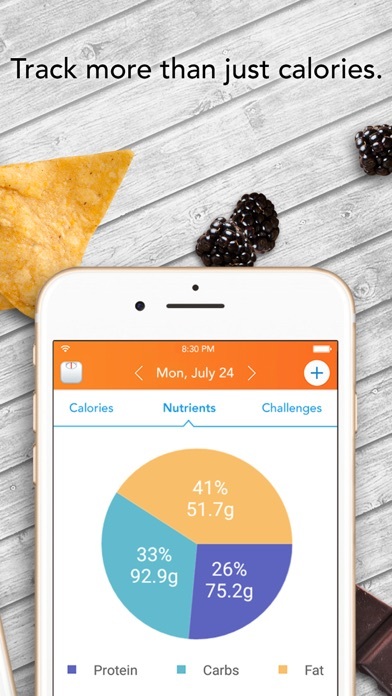 It’s great for tracking nutritional information to a point. But my husband is on a Kidney diet. 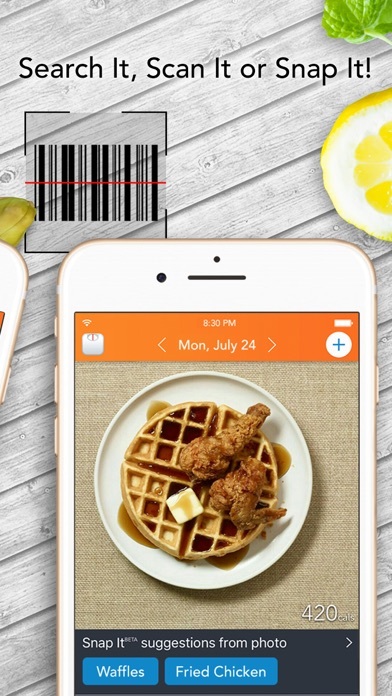 I scan labels and customize my own recipes, but can’t keep track of Potassium and Phosphorus. Your Premium update says it allows you to customize, but there’s nowhere to keep track of this info even if it’s on the labels. Excellent tool and worth the annual fee. I have been using it for about 3 years and adding Notes, Water intake and Hydration were excellent add-on features. Just wish it synced to my Fitbit and Nike Run more accurate. Also wish there was a way to distinguish Vegetable/Fruit Carbohydrates from all other Carbohydrates and refined sugar intake. 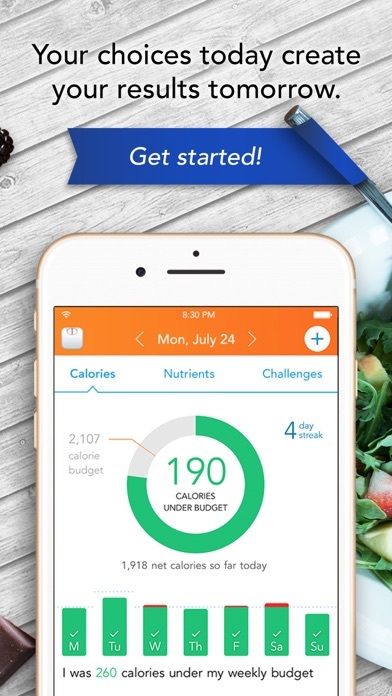 seems like a good app , i hate that you have to be over 18 to join , i feel as though most teenagers want to change their eating habits also please explain why you have to be 18 or older ! 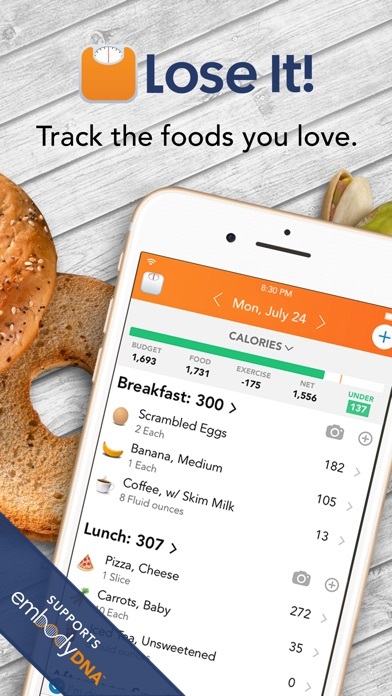 I’ve always loved this app and it’s ease of use and finally decided to pay extra so I can track my net carbs.. well, it was a waste of money since it’s terrible at tracking NET carbs. And impossible to find contact information. Great app, easy to use and helps me stay on track too.